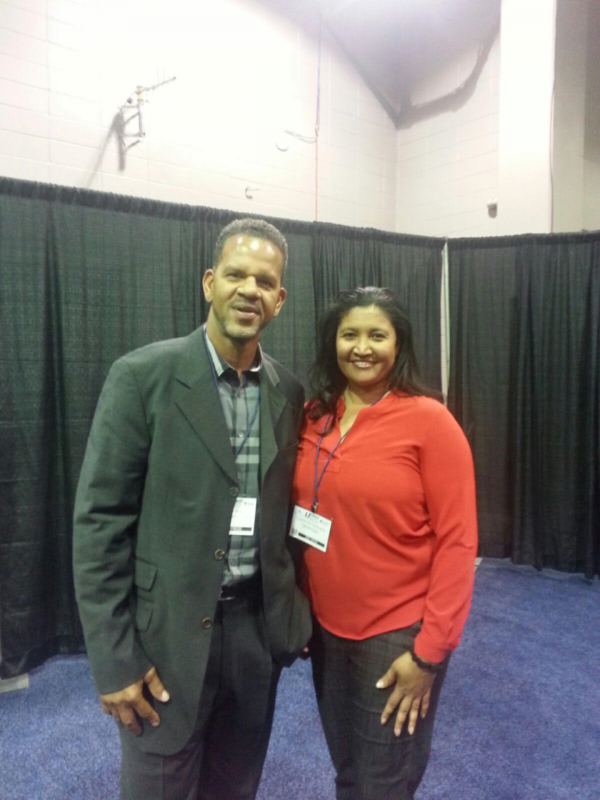 Had a chance to say Hello and Photo Op with #Pro #Football #HallofFamer Andre Reed #AndreReed! He is a pretty cool and smart guy! We chatted a little about Personal and Professional Development and Image.